Funko Pops! on the loose! This article follows on from our Funko Pop! 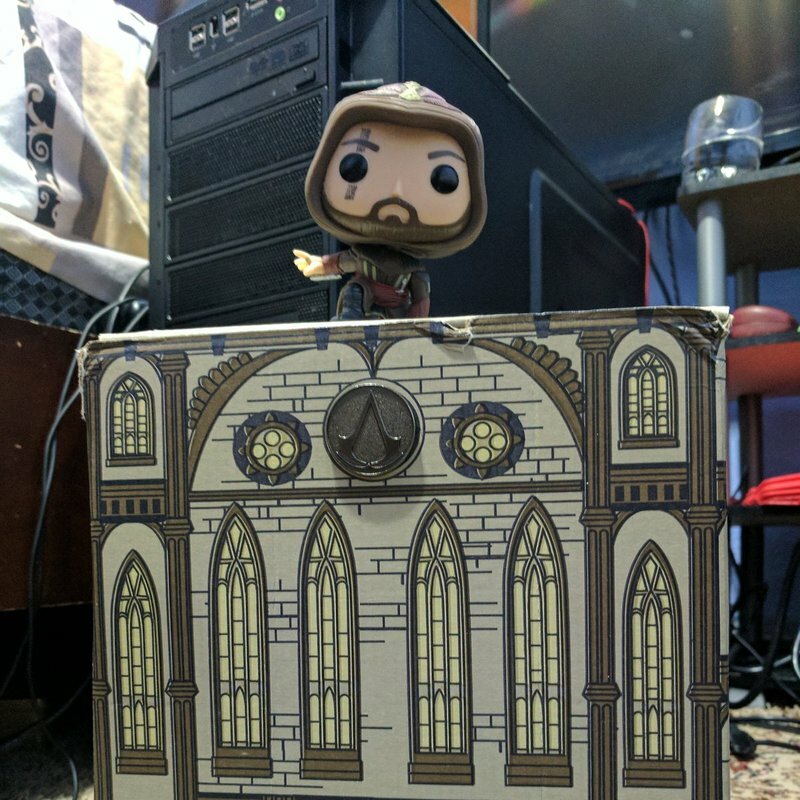 merchandise guide showing the range of Assassin's Creed Funko Pop! figures available. In this article we look at the creativity of members of the community with their Funko Pop! figures on the loose. ​Here we can see the Pop! figure of Edward Kenway snoozing in a tree... most likely recovering from a night on the Rum. ​Here we have a series of images from Instagram user arkhaena_syntia depicting pop figures Edward Kenway and Ezio Auditore on their adventures in the wild. These images show a great level of creativity from Instagram user Sunsetagain, who captured their custom made Shay Cormac Pop! figure looking rather mysterious. ​This collection of Pops are waiting excitedly for their turn on AC Syndicate, maybe a new figure from this game could soon join their ranks. ​Connor's pop figure might struggle to lift his tomahawk in this picture from ​blanket_pops. 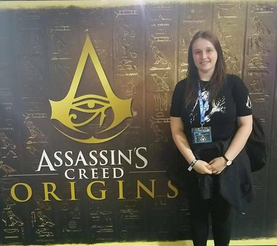 Here we have Evie Fry keeping her Assassin knowledge up to date by reading Assassin's Creed Revelations. Some amazing parkour abilities from Aguilar De Nerha. Altair Ibn-La'Ahad was photographed here by Twitter account BaitMeCom enjoying the view. An impressive line-up of Assassins, not something you want to see if you're the intended target. A collection of images from Robertmcbevans showing their collection of Assassins Creed Figures. Instagram user Pannywunderland is shown here in Maria cosplay alongside her Maria Pop! figure. What have your Pop! figures been up to?